There is an increasing body of evidence to indicate that gum (periodontal) disease could be a plausible risk factor for Alzheimer’s disease. Some studies even suggest your risk doubles when gum disease persists for 10 or more years. 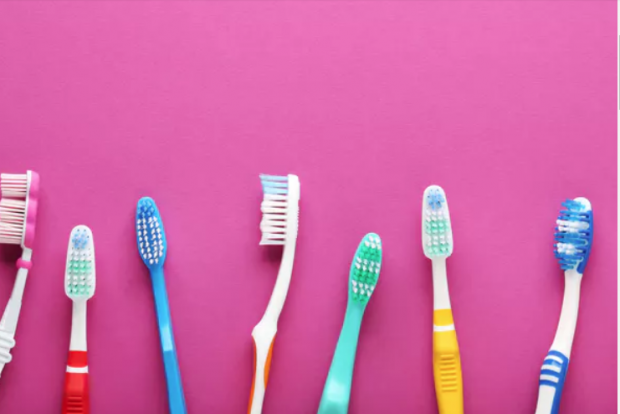 Indeed, a new US study published in Science Advances details how a type of bacteria called Porphyromonas gingivalis – or P. gingivalis – which is associated with gum disease, has been found in the brains of patients with Alzheimer’s disease. Tests on mice also showed how the bug spread from their mouth to brain where it destroyed nerve cells.